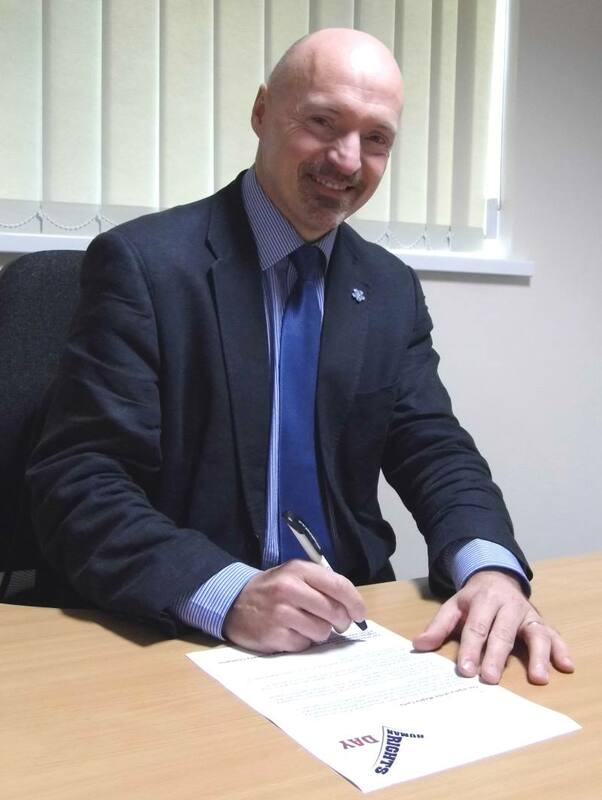 Hywel Dda University Health Board has joined over 160 organisations from across the UK to mark the 66th anniversary of the Universal Declaration of Human Rights. the Daily Telegraph, calling on “those with power to stand with us to respect human rights laws”. listen to the comments and suggestions we receive from both staff and service users. Rights and our own Human Rights Act.  View the letter on the Telegraph website here. This entry was posted in My Work on January 11, 2015 by admin.